The health benefits of pomegranate are innumerable. Apart from being healthy, pomegranates are delicious as well. 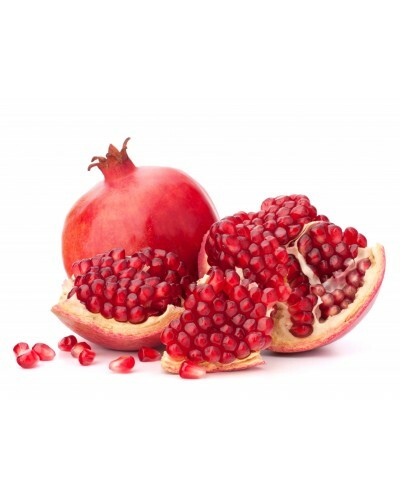 Pomegranates also have antioxidant, antiviral and antitumor properties. They are said to be good sources of vitamins, since it includes vitamin A,vitamin C, and vitamin E, as well as folic acid. This fruit consists of three times as many antioxidants as both wine or green tea. It is said to be a healthy powerhouse. Pomegranates are known mostly for curing problems related to the heart and for maintaining effective and healthy blood circulation. Other health benefits include being a cure for stomach disorders, cancer, dental conditions, osteoarthritis, anemia and diabetes. 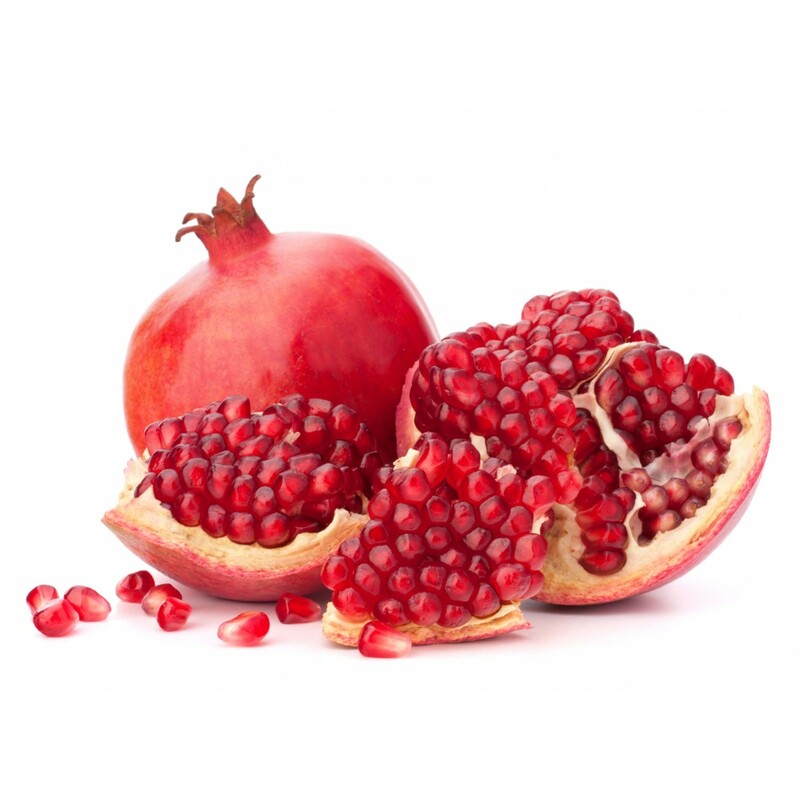 The health benefits of pomegranates can be enjoyed by consuming them in several ways. You can take them in the form of a juice or you can eat its seeds, syrup, paste, nectar or concentrate. 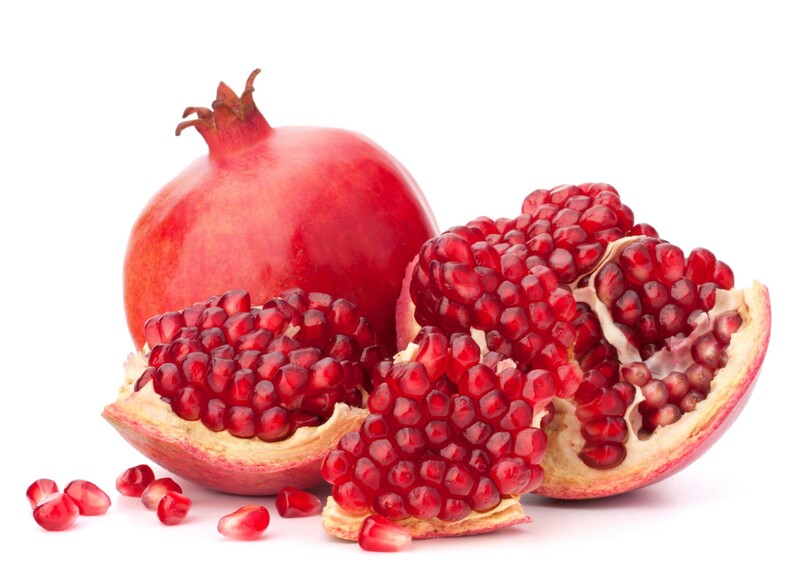 The health benefits of pomegranates can be enjoyed by consuming them in several ways. You can take them in the form of a juice or you can eat its seeds, syrup, paste, nectar or concentrate.